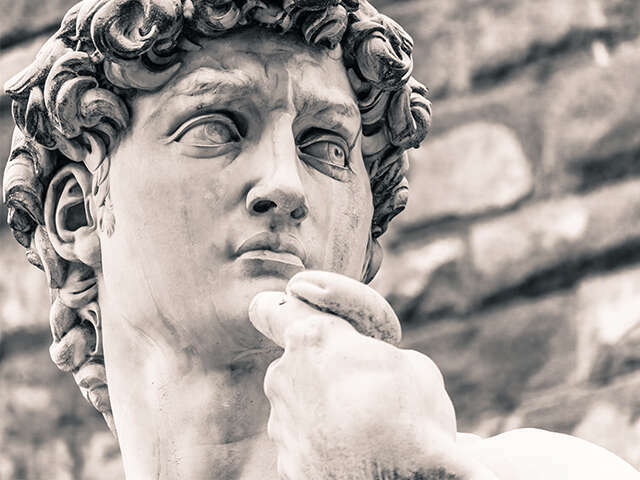 Michelangelo's "David," haloed in the Tuscan light, seems ready to descend from his pediment. A year-round ice bar in Stockholm welcomes visitors with warm parkas and chilled vodka. The aroma of jambon and grilled peppers beckon from the tapas bars of Las Ramblas. Everyone has a dream of Europe. 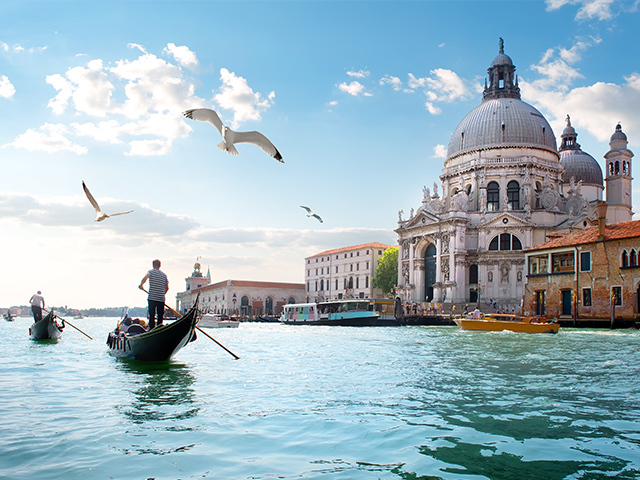 And at Holland America Line, we can bring those dreams to life with rich itineraries in Northern Europe, the Mediterranean and across the Atlantic. Europe. Our home for more than 140 years. Contact us to book your Europe cruise today! 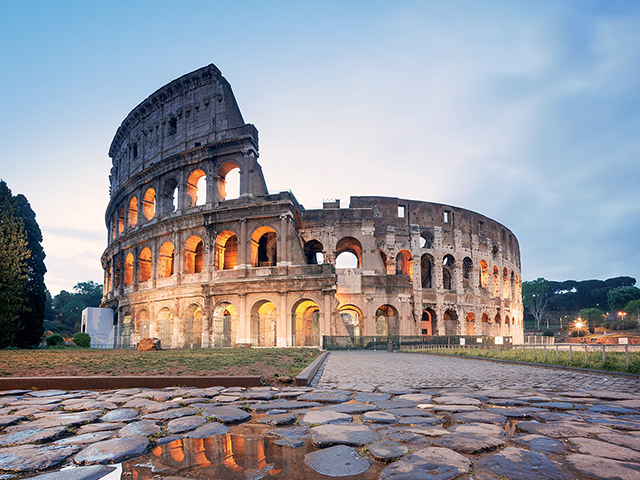 Visit Rome's legendary Colosseum. Shop Monaco's glamorous boutiques. Sample succulent tapas in Barcelona. 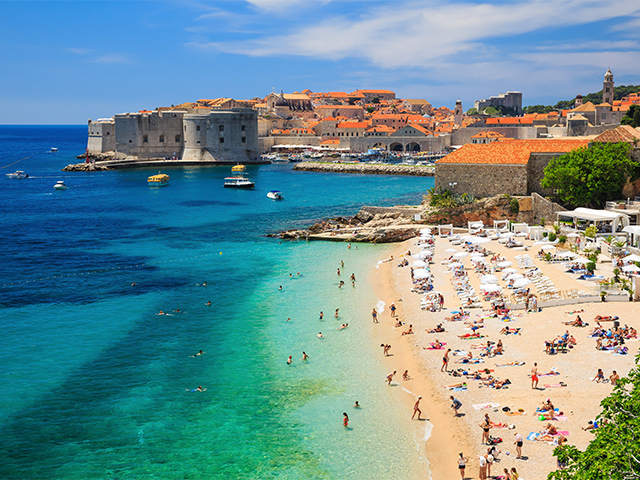 Walk the medieval wall that guards Dubrovnik's charms. Unwind under a canopy of stars. From the fairy-tale charm of Copenhagen to the ornate onion-domed churches of St. Petersburg to the majestic beauty of Norway's fjords, Northern Europe offers a smorgasbord of travel delights. Visit Rome's legendary Colosseum. Shop Monaco's glamorous boutiques. Sample succulent tapas in Barcelona. Walk the medieval wall that guards Dubrovnik's charms. Unwind under a canopy of stars. All of our cruise itineraries offer just the right balance of action-packed days in port with relaxing days at sea, plus extended hours and overnight stays in select cities. We also include more overnights at the beginning and end of our cruises, so you can spend an extra day exploring cities like Barcelona, Venice and Rome, and use the ship as your hotel. 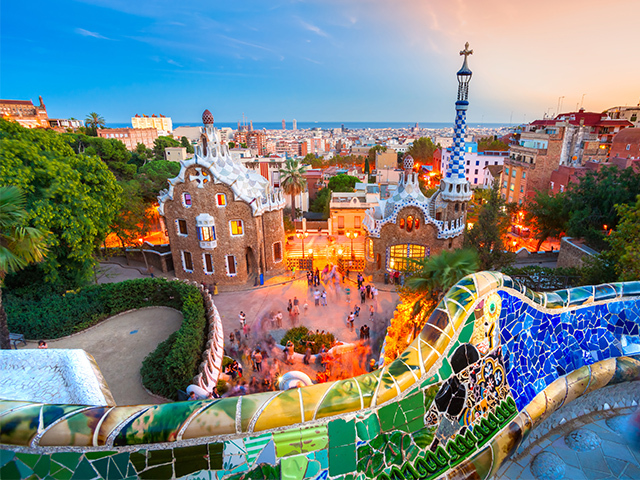 Las Ramblas, with its unrivalled people-watching; the curving, sinuous lines of Gaudí's architectural masterpieces; the vibrant contemporary art scene and cuisine; make this Catalan capital a must-see for sophisticated travelers. Lose yourself in a labyrinth of intersecting waterways connected by narrow bridges. Sip your morning espresso in Saint Mark's Square. Watch master glassmakers create works of art on Murano Island. And explore the magnificent Doge's Palace. Perched high above the Adriatic Sea, Dubrovnik is walled medieval city of cobblestone lanes and red terra cotta roofs, Explore St. Blaise Church, the Sponza Palace, the Rector's Palace and other gems. Sip the region's finest wines in Komaji. From the fairy-tale charm of Copenhagen to the ornate onion-domed churches of St. Petersburg to the majestic beauty of Norway's fjords, Northern Europe offers a smorgasbord of travel delights. 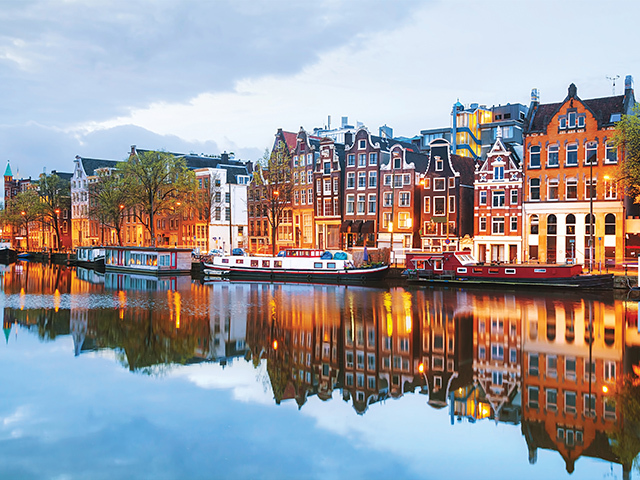 Enjoy overnight stays in some of Northern Europe's most renowned cities. Compare the Baltic's fairy-tale villages with Iceland's otherworldly scenery. Experience the Celtic cultures of Ireland and Scotland. 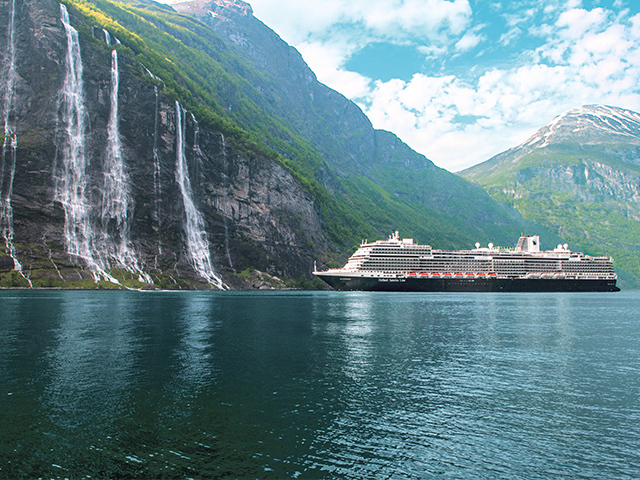 Call on Northern Europe's most iconic destinations and explore its remote treasures that larger ships pass by. 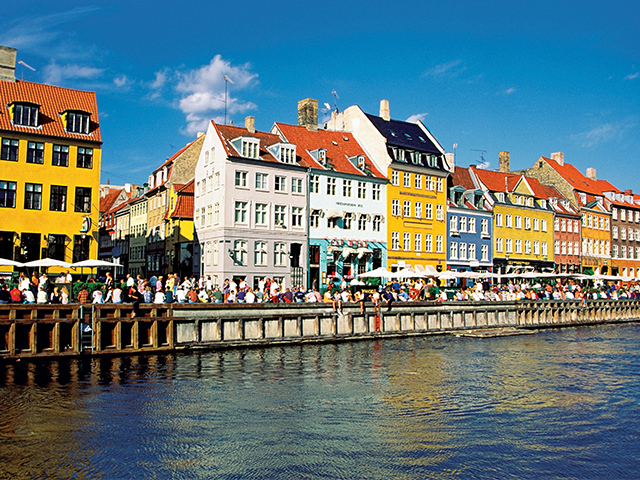 Known for its fairy-tale charms and sophisticated art scene, Copenhagen offers such delights as Tivoli Gardens; the Amalienborg's four matching palaces; Kronberg Castle in Elsinore, the setting for Shakespeare's Hamlet; and harborside cafés. 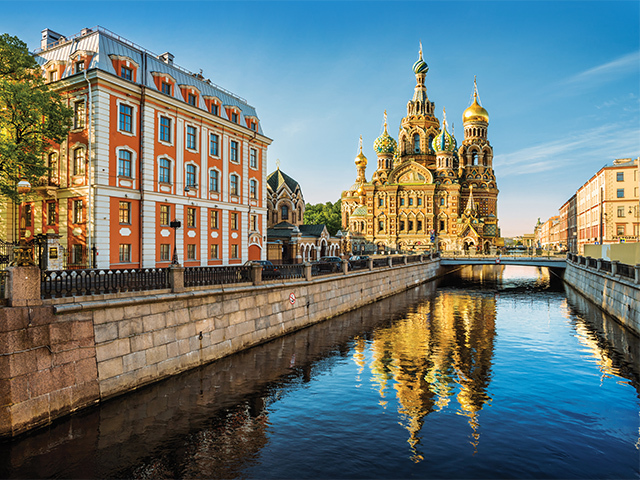 Russian culture at its most spectacular is showcased in St. Petersburg. Roam the manicured gardens of Peterhof's Palace and the gilded opulence of Catherine's Palace. Enjoy an evening at the ballet or a performance by dancing Cossacks.